Who is your current General Dentist? 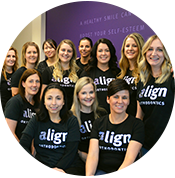 Are there other family members that we have previously seen or are current patients at Align? 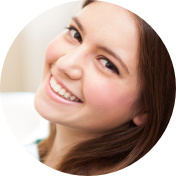 When was the last dental check-up and cleaning completed? What date was the Panorex taken on? 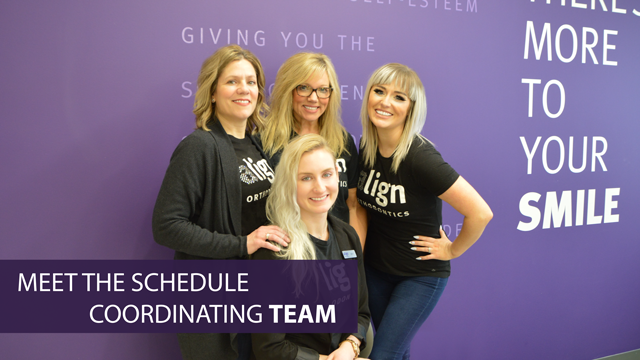 Welcome to Align Orthodontics, the offices of Dr. Karen Hesse, Dr. Brian Nebbe and Dr. Paul Major. 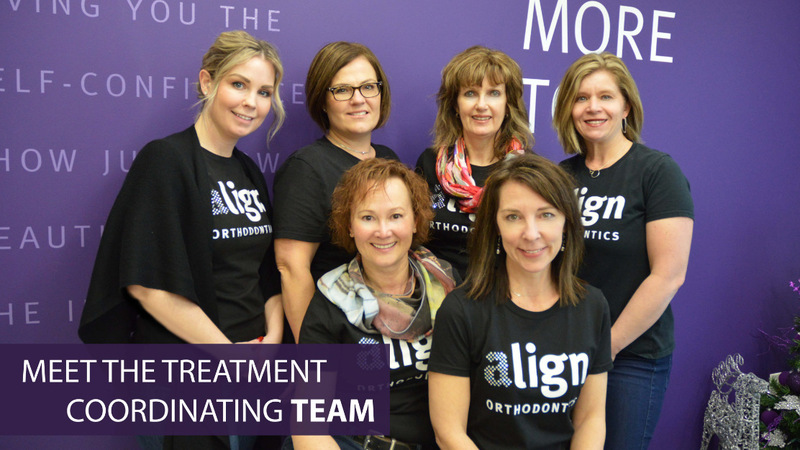 Our doctors are all trained orthodontists providing personalized orthodontic treatment to children, teens and adults in the Edmonton and Sherwood Park areas of Alberta. 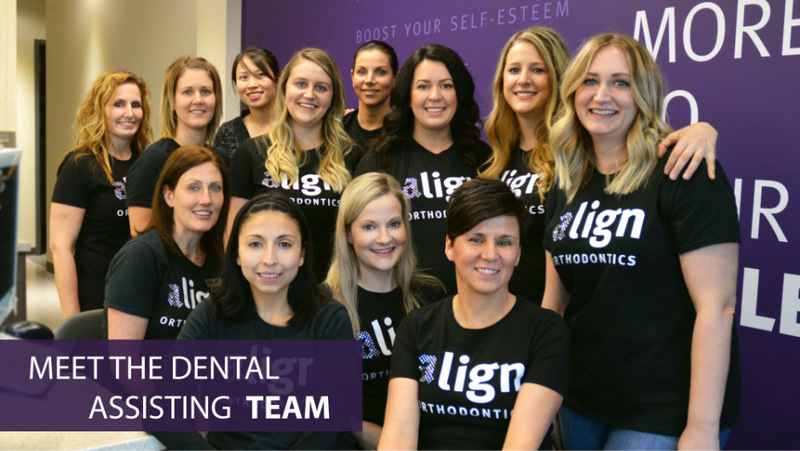 We know what a significant difference in health and self-esteem a beautiful smile can make, which is why we are dedicated to giving each of our patients the beautiful, healthy smile they deserve! *Dr. Karen Hesse, Dr. Brian Nebbe and Dr. Paul Major are authorized and preferred providers of INVISALIGN products made by Align Technology, Inc. Align Orthodontics Inc. is an independently owned and operated practice and is not owned or affiliated in any other way with Align Technology, Inc. 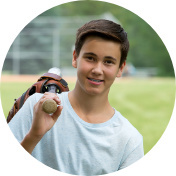 Your orthodontic treatment is an investment that lasts a lifetime. 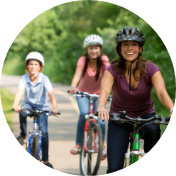 Understanding your dental benefits is essential and our experienced administrative team will assist you to determine your orthodontic coverage.